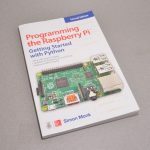 View cart “Raspberry Pi 3+ Starter Kit” has been added to your cart. 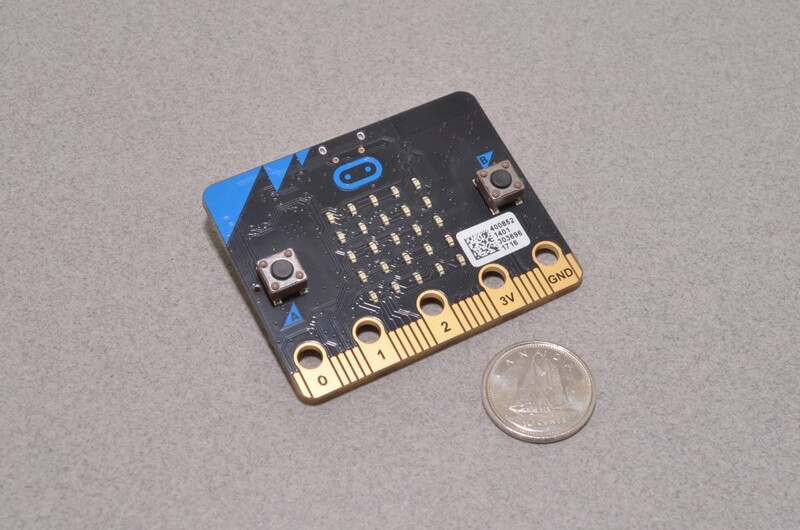 On the electronics side the micro:bit is very well featured. The built in sensors, LEDs, and buttons give plenty to experiment with before moving on to external designed circuits. 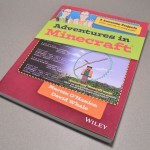 An onboard accelerometer and compass make detection of motion and orientation possible. A 5×5 matrix of red LEDs allows for scrolling text, designs, or sensor outputs to be displayed in unique and creative ways. 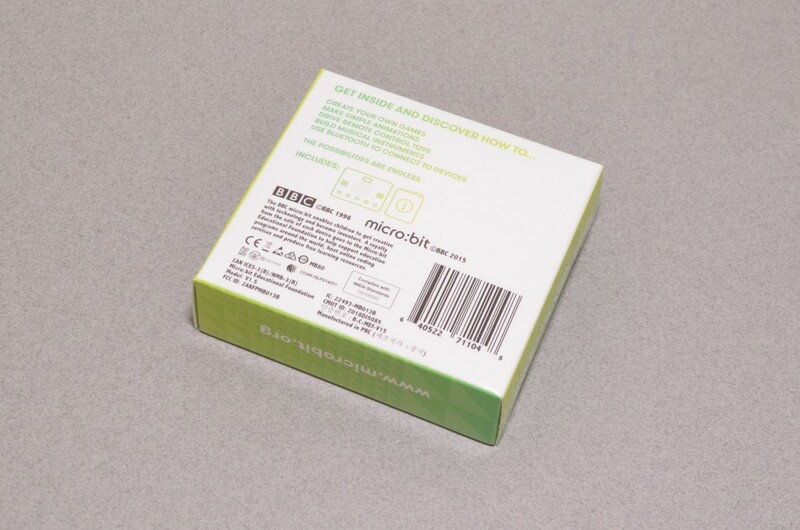 The two programmable buttons can be used for inputs or simply to start and stop programs. A 20 pin edge connector and 5 easily accessible alligator clip holes allow for external buttons, sensors, and other electronics to be connected. 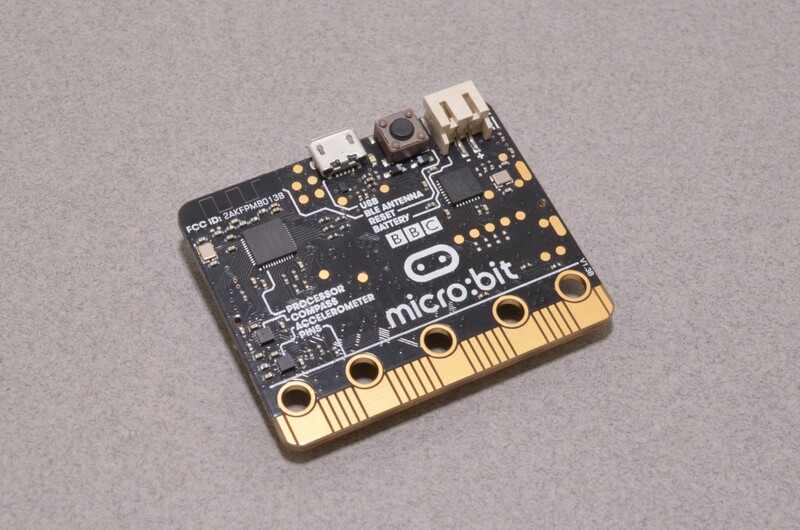 The micro:bit uses a micro USB cable for programming and power. 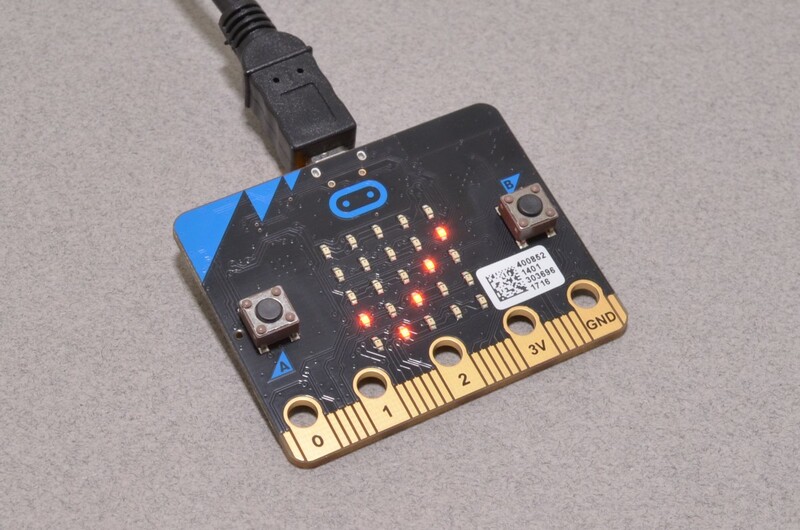 Alternatively, there is a JST connector on the back of the micro:bit where a 3V battery pack can be plugged in. 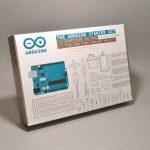 To gain access all of the available pins in the edge connector we have a handy Breakout Board by Sparkfun available. 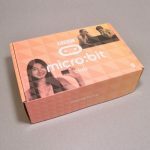 To keep the micro:bit safe, we also have designed a Laser Cut Case. 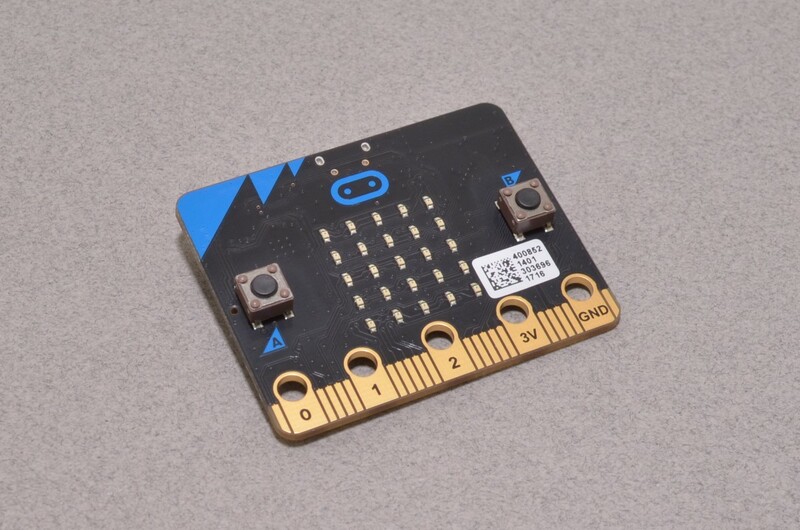 Please Note: The micro:bit is available in four accent colors – blue, green, red, and yellow. At this time we cannot guarantee which colors you will receive. SKU: BBC-001. 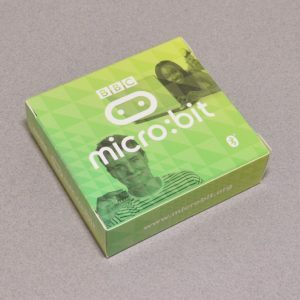 Category: BBC micro:bit. 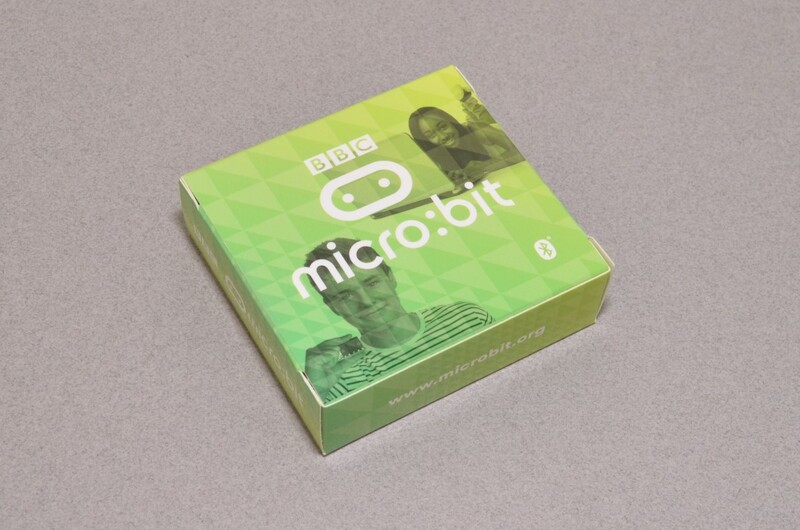 Tags: BBC micro:bit, Beginner, Learn Electronics, Learn Programming, Microcontroller, MicroPython.